It is hard to find something that everyone loves to eat or drink. 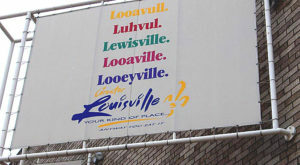 In Louisville, though, there are a few foods and beverages that are revered among almost the entire city’s population. 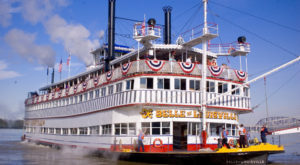 If you are ever passing through town, be sure to try the ten foods and drinks on this list if you want to get a real taste of Louisville, Kentucky. 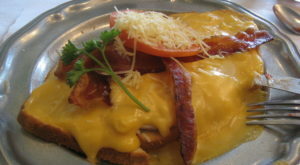 The Hot Brown is Louisville’s most famous dish. 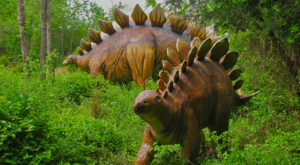 It has been featured on countless national television and news shows, and has been around since the 1920s. Chefs at the Brown Hotel invented this open-faced turkey sandwich with a cheesy cream sauce for hotel guests who had been dancing all night, and needed something hearty to eat to get their energy back. 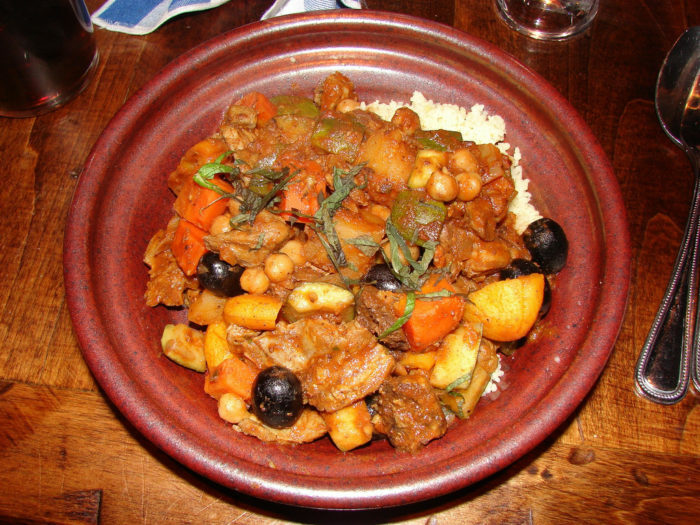 Today you don’t have to dance before you eat it – but it will certainly fill you up anyway! Kentucky is bourbon country, and Louisville is happy to take part in that legacy. 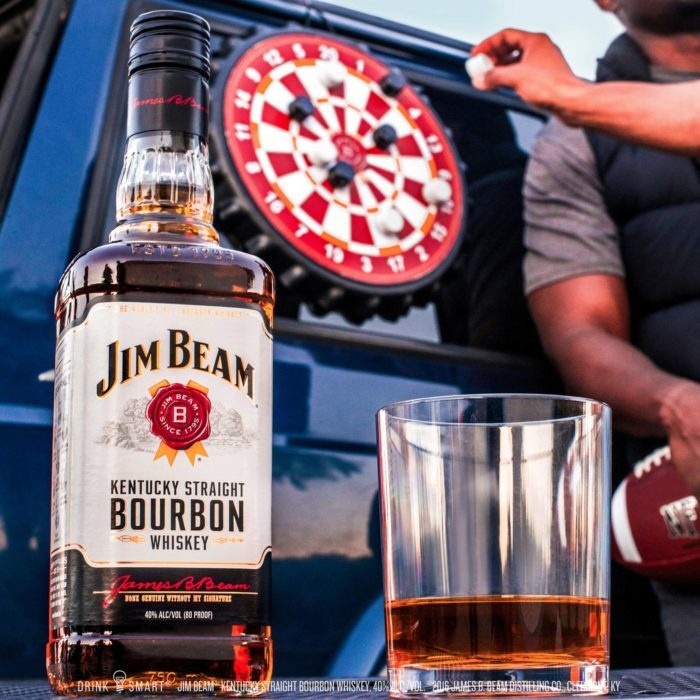 Whether it is Four Roses, Larceny, Jim Beam, or Woodford Reserve, Louisvillians love trying different types of this sweet variant of whiskey. Residents and tourists can even take tours of the local distilleries to see where the bourbon is made (and to get a sample, of course). If you live anywhere near the Pleasure Ridge Park area in Louisville, then chances are you spent a lot of your childhood summers eating snow cones from Snow to Go. 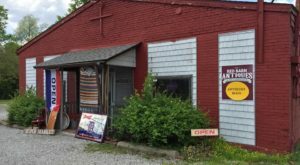 Located in a small wooden food truck-style stand across from a Thornton’s gas station, this unassuming little place is actually one of Louisville’s hidden gems. 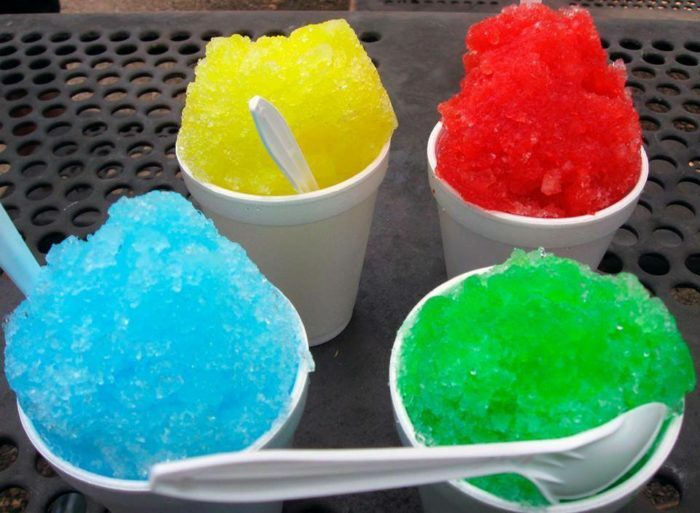 They have any flavor imaginable, so there is undoubtedly a snow cone there to put a smile on anyone’s face. 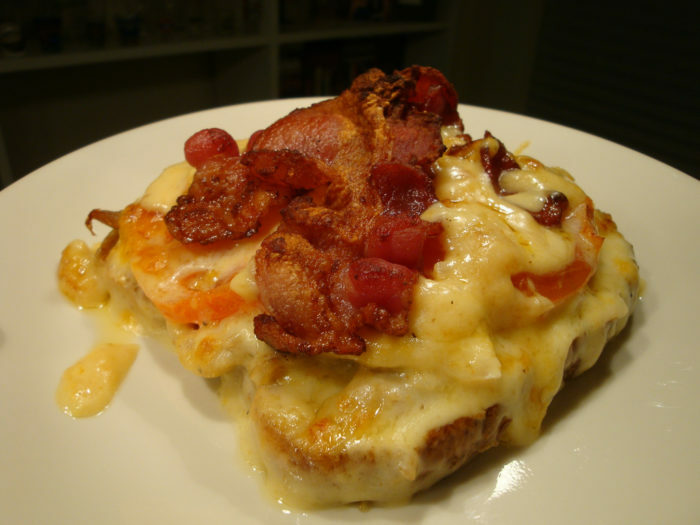 Sure, the name sounds made up, but I promise this is a real dish – and one that Louisvillians really love. Burgoo is a slow-cooked, spicy stew that is usually made using vegetables and any type of meat that is available, ranging from chicken and beef to opossum or squirrel. Many times, making burgoo is a community event, with people coming from miles around to help make a big batch, with each person contributing a different ingredient. Some schools and other organizations actually have burgoo-making events as a fundraiser! If there are two things Kentucky is known for, it is the Kentucky Derby and bourbon. This sweet cocktail involves both! 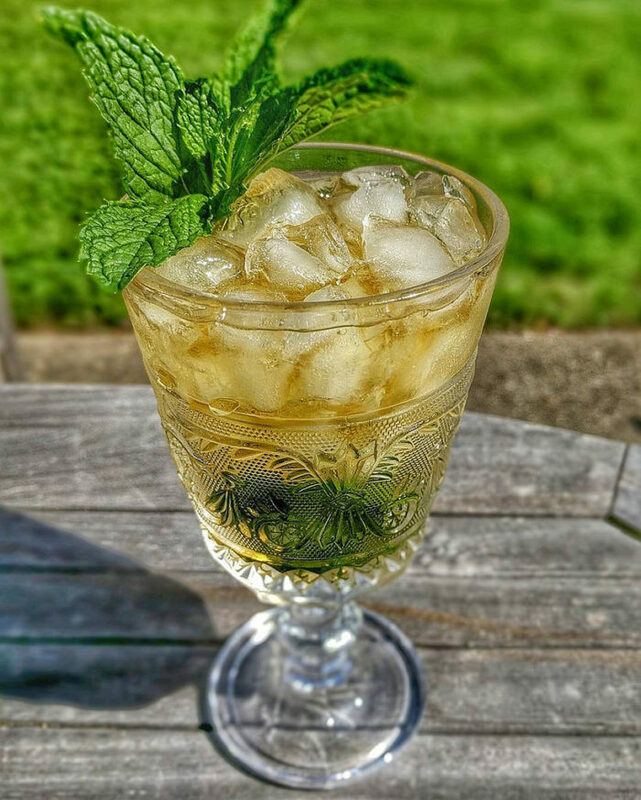 Made with bourbon, mint leaves, sugar syrup, and crushed ice, mint juleps are the official drink of the Kentucky Derby. Every year, more than 100,000 mint juleps are served to Derby spectators – with many more being made at home at any time of year. Everyone loves ice cream. Louisvillians, though, take it a step further. 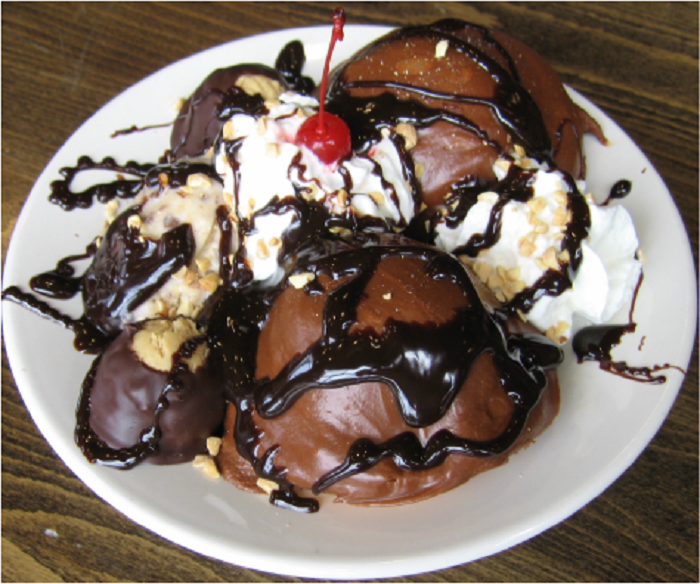 You can barely throw a rock in this city without hitting a place that sells ice cream, with one of the best being the Homemade Ice Cream and Pie Kitchen. 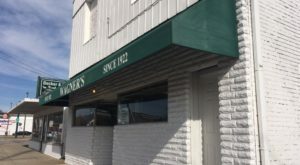 With several locations around town, this beloved restaurant sells fresh-baked pies (and other baked goods) and hand-churned ice cream, all made from scratch. It is like having dessert at your grandmother’s house! It has been said that Kentucky has the best fried chicken in the world, and that Louisville has the best fried chicken in Kentucky. So, by that logic, Louisville fried chicken is something you just can’t miss! 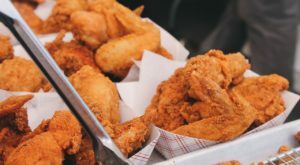 Whether it comes from Indi’s, Chicken King, Goose Creek Diner, or Kentucky Fried Chicken, the one that started it all, Louisvillians never say no to some good fried chicken. You can have it plain, spicy, sweet, with fries, on a sandwich, or smothered in gravy, but you just can’t turn it down! 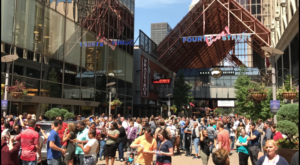 Despite the stereotypes that exist (and a couple entries higher up on this list...), Louisville residents don’t just love to drink alcoholic beverages. 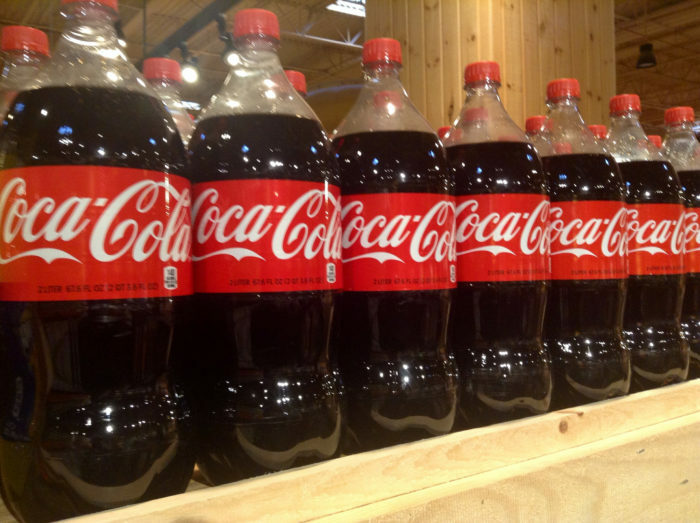 They also have a strong loyalty to Coca-Cola, as there is a Coca-Cola bottling plant here in Louisville that provides jobs for many of the locals. The Louisville love for Coke is so strong that you’ll hear most people refer to any soft drink as a "coke" instead of a soda, like they do in other cities or states. Pizza is another food that Louisvillians just can’t turn down. While it may not have been invented here (even if Impellizzeri’s pizzeria is known for inventing "Louisville-style pizza"), it is beloved by even the finickiest of eaters. 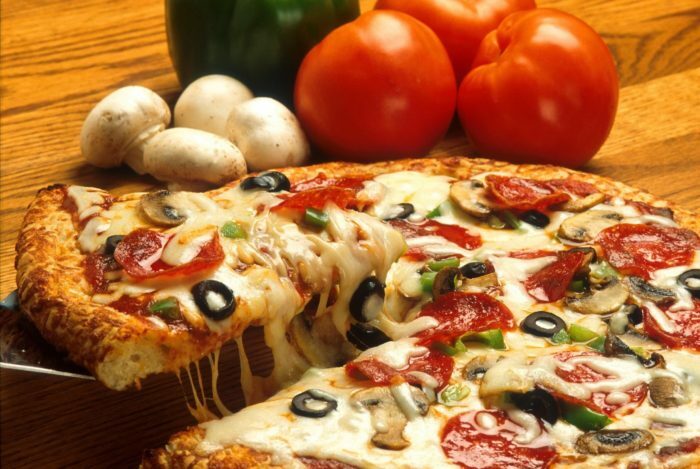 There are many local pizzerias to choose from, including Butchertown Pizza Hall, Garage Bar, and Bonnie & Clyde’s, but there are also many big chain pizza parlors, like Pizza Hut, Domino’s, Little Caesar’s, and Papa John’s. No matter what type of pizza you prefer, Louisville has got you covered. Last on our list, but definitely not least, is the one thing that combines everything Louisvillians love: Derby Pie. Made with melted chocolate chips and crunchy walnuts inside a flaky, pastry dough crust, this hearty pie is the dessert dreams are made of. 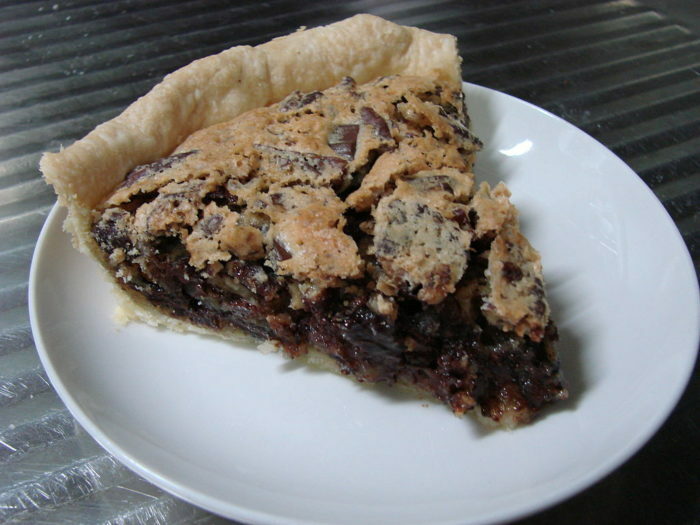 Like most things that make Louisville famous, this pie is associated with the Kentucky Derby, but a warm, chocolatey slice of heaven is welcome at any time of year, right? 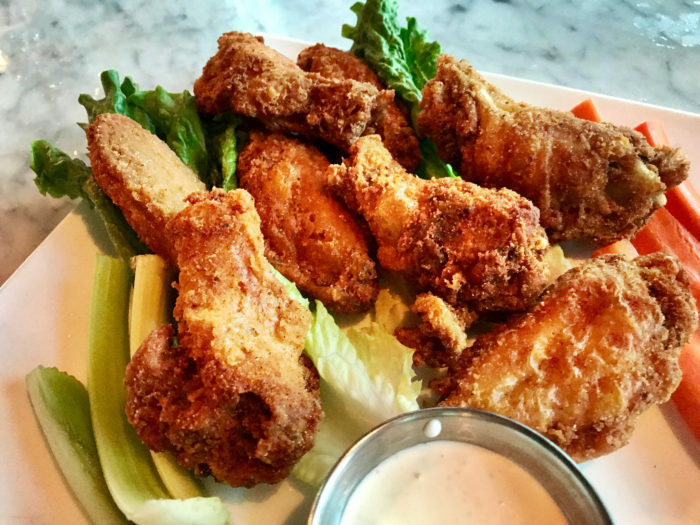 Have you tried all of the food and drinks on this list? Are there any that were left out?